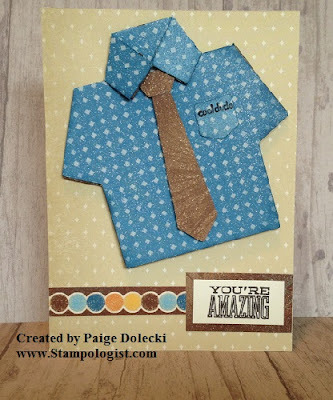 Class: Total of 7 cards (6 standard size and 1 4x4 card) plus a bonus surprise! Envelopes included. 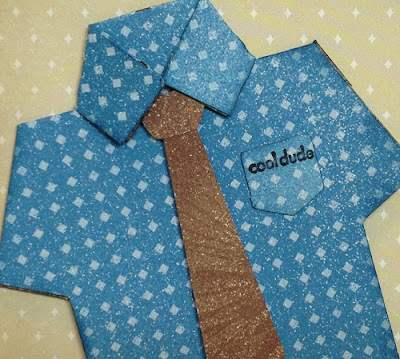 Close up on the shirt with "cool dude" label. Hope you have a great sunny weekend!